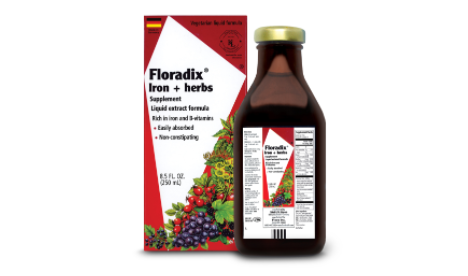 As an average adult, we need about 10-14mg of iron per day to maintain optimal health. The only problem is, iron is difficult to digest, leaving us with only 14% of the iron found in food being obtained by our bodies. Add on hormonal imbalances and other problems affecting our digestive system, or a diet that is not full of healthy greens and red meat, and we’re left with even less iron intake per day. No wonder that iron deficiency is one of the most common nutritional disorders in North America. We’re all tired often from our daily lives, but if you’ve been feeling fatigued, falling asleep at birthday parties kind of tired, it might be time to get a check-up. Harder to detect in the winter months of course, but if you’ve been looking paler than usual it could be iron deficiency. 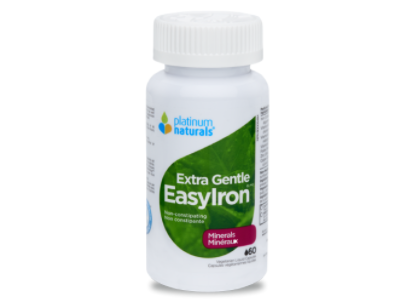 As part of our immune system, iron helps our bodies withstand viruses, so not having enough iron in your blood makes you more susceptible to infections. It is normal to lose about 100 strands of hair per day. However, if you notice your hair loss is excessive and it is not growing back, this may be a sign of iron deficiency. Ferritin proteins also release iron into the skin for cellular regeneration and growth of new cells. For this reason, dry or cracked skin and nails is another big indicator of a possible iron deficiency. If your body is missing iron, it has difficulty bringing oxygen to your blood which is needed to feel strong and exercise without getting out of breath too easily. Usually, you are a productive multi-tasker, but recently it’s been difficult focusing on the tasks at hand. Maybe something else is distracting you, but it could also be an issue with your neurotransmitter synthesis for which iron is needed.